You’ve cat to be kitten me right meow, Yellow Cat got their paws on a new Recruitment Consultant! All cat puns aside, the Yellow Cat crew are super excited and proud to introduce our newest member of the team, Matt Brennan. 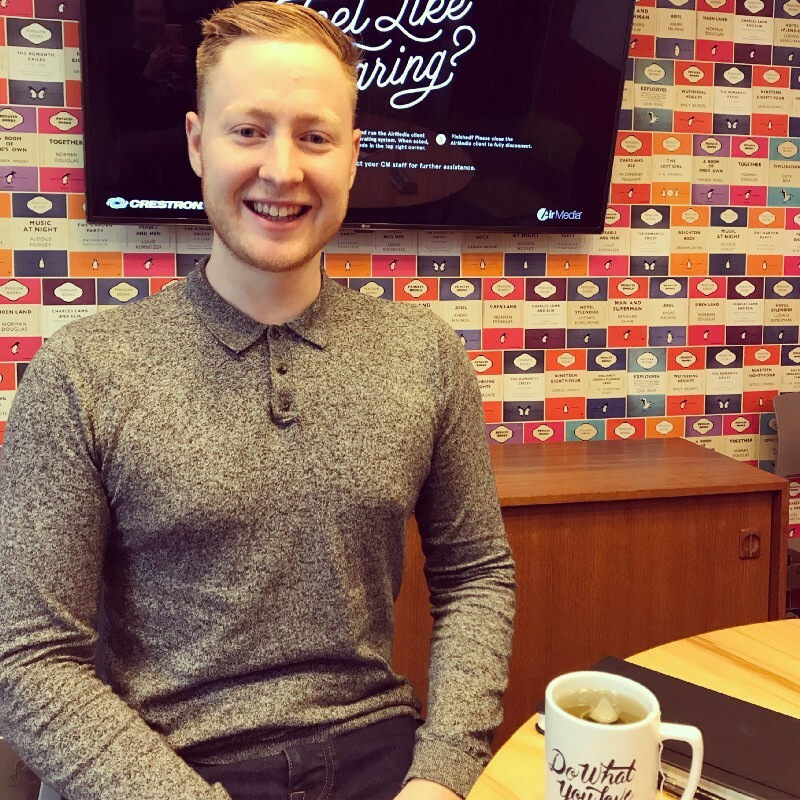 Matt joins us at a really exciting time and won’t waste one moment getting stuck into all elements of creative media and broadcast recruitment. Matt will be an integral part of our newly formed team and we’re very much looking forward to working together to develop the business, grow our recruitment potential and continue nurturing our client and candidate relationships! Aside from being equipped with ninja presentation skills and stellar sales experience, Matt is a highly competitive Monopoly player! With every roll of the dice, Matt makes calculated buying, renting and trading decisions that would make any property tycoon weep over their Bond Street rent. When Matt isn’t making placements or outsmarting his family at board games, he can be found cheering on his beloved football team — AFC Wimbledon, munching on pizza, planning trips to the far flung locations (I hear Tokyo is next!) and hanging out with his feline friends (he prefers cats to dogs). Thanks Matt for joining our team! We’re very much looking forward to working together. You can keep up to date with our newest job roles, company news and more on our website or follow-us on LinkedIn and Twitter.